Spend the summer at one of our brilliant centers in Europe! Our summer language camps offer students a choice of English, French, German and Italian courses combined with a fully inclusive package of exciting activities to enrich your learning experience. 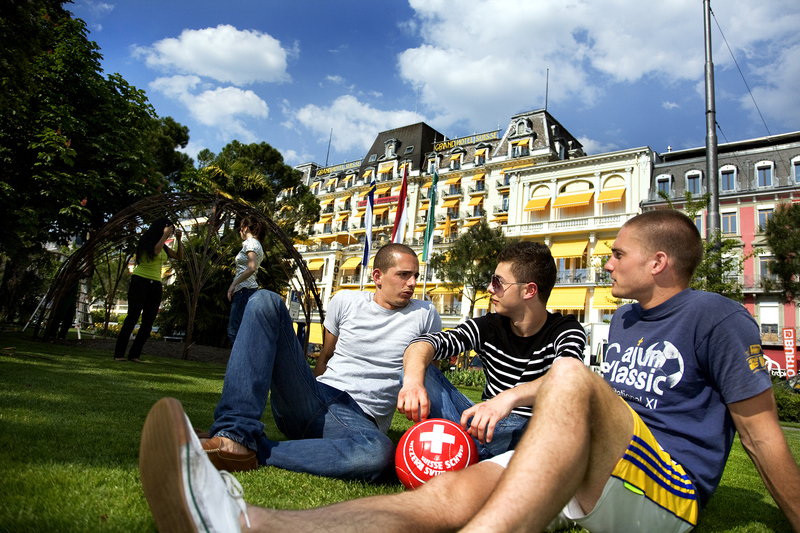 In the heart of Montreux near the station and the superb promenades along the shore of Lake Geneva, our course center is modern and inviting. 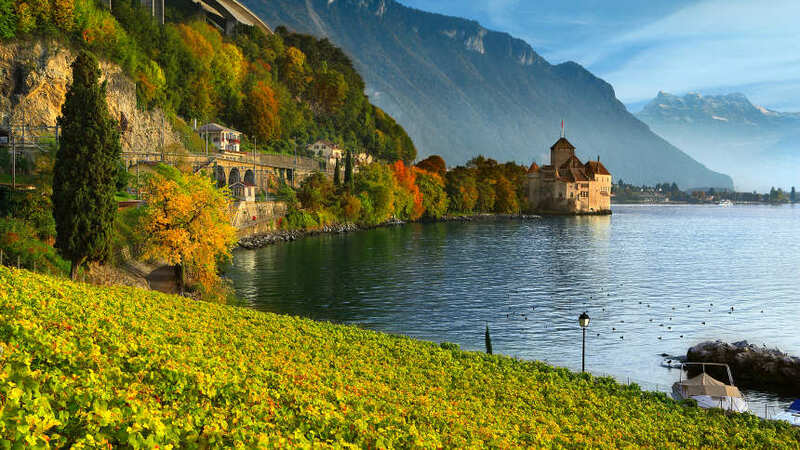 It is equipped with light, spacious classrooms, free internet access, a fitness room and a cafeteria where students can take lunch before their afternoon activities; the many high-quality facilities make this center an ideal place to learn French in Montreux. At this center we offer accommodation with a host family for optimal immersion in the language. 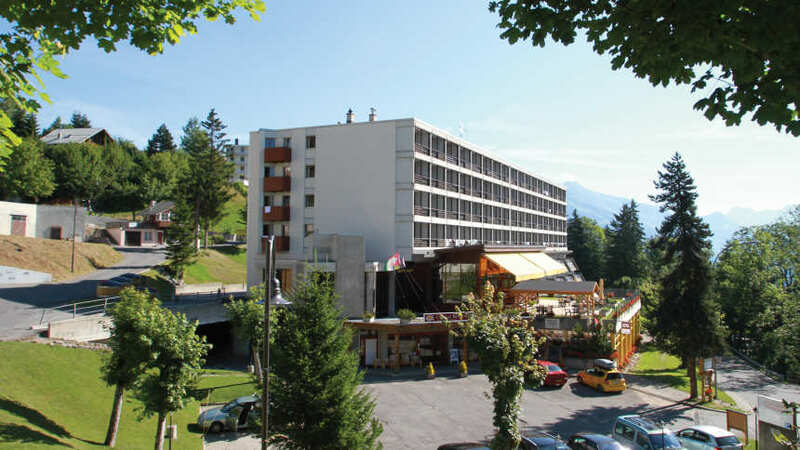 Offering ideal conditions for a residential language course, the Central-Residence, our course center for young students, is located very close to the main station in Leysin. Its comfortable facilities are ideal for a summer vacation in the Alps: freshly renovated classrooms, inviting restaurants, a superb, sunny terrace, an indoor swimming pool as well as games and relaxation zones. The bedrooms are decorated in typical Alpine style, sleep up to four students and have an en suite bathroom, television and telephone. A nurse is also in attendance on the premises. The Central-Residence course center is located near the station and has all the modern infrastructure of a summer language camp. Freshly renovated classrooms, inviting restaurants, a superb, sunny terrace, an indoor swimming pool and several games zones: it’s an ideal setting for both teens and younger students. The bedrooms are decorated in typical Alpine style, sleep up to four students and have an en suite bathroom, television and telephone. 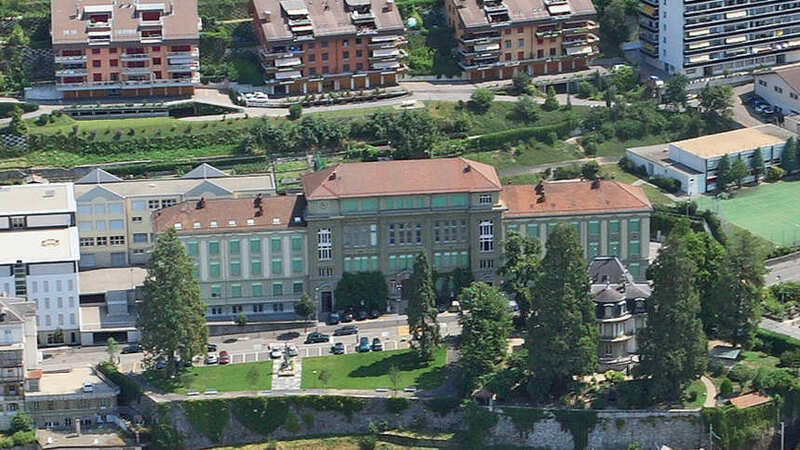 This center is shared with the Leysin juniors program but the excursions and activities are organized separately. Full-board accommodation, 24/7 supervision, welcome pack, French course materials, French test, an Alpadia certificate in French, an Alpadia student card, pocket-money service, multi-activities and excursions* package included. *The Sunday excursion is not included in one-week courses.